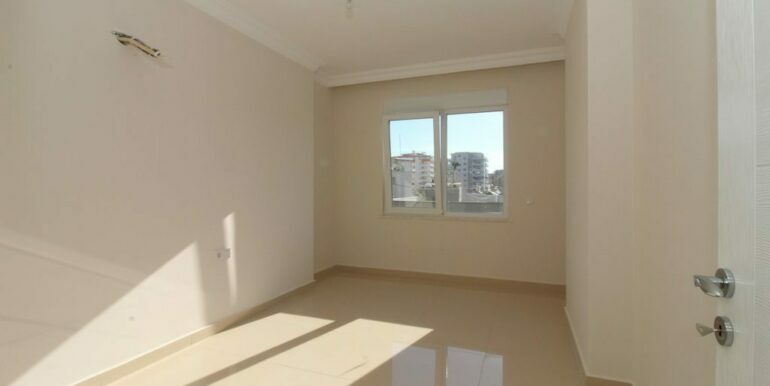 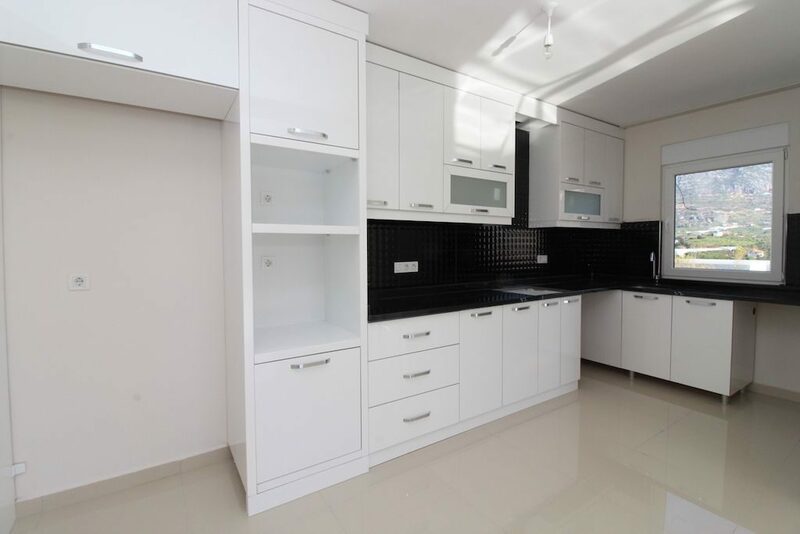 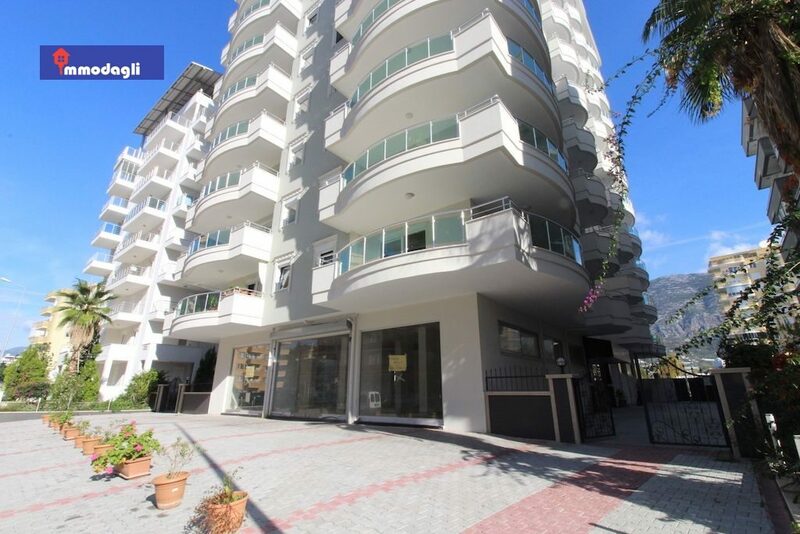 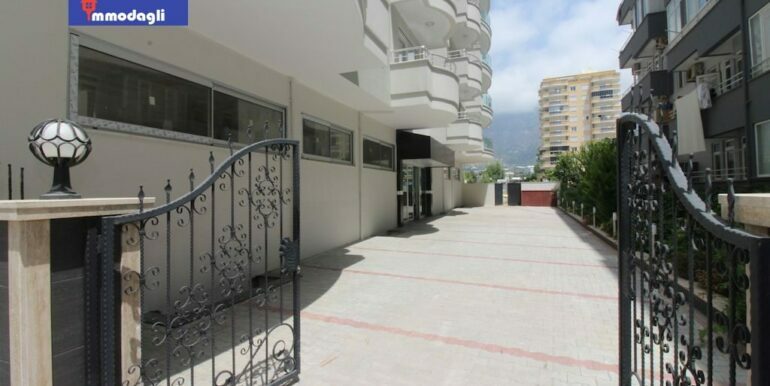 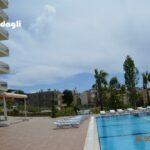 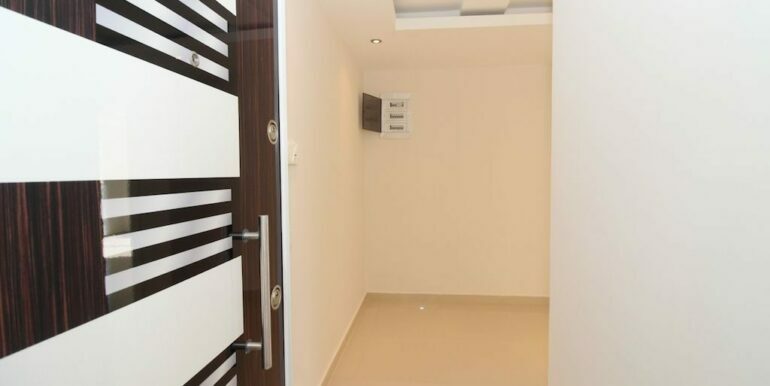 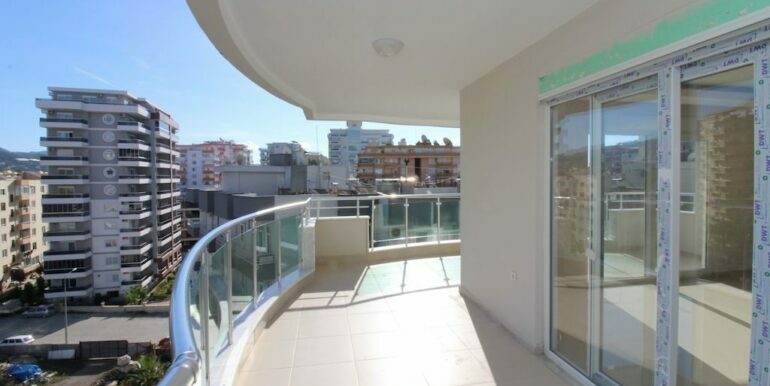 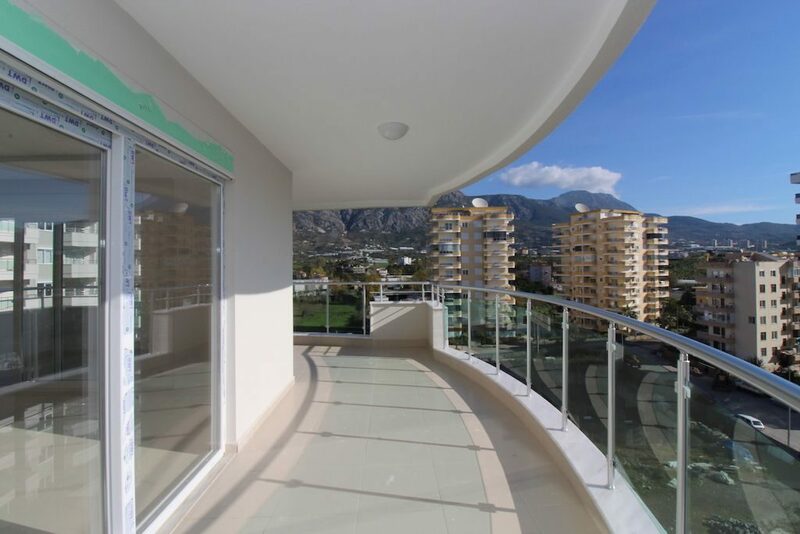 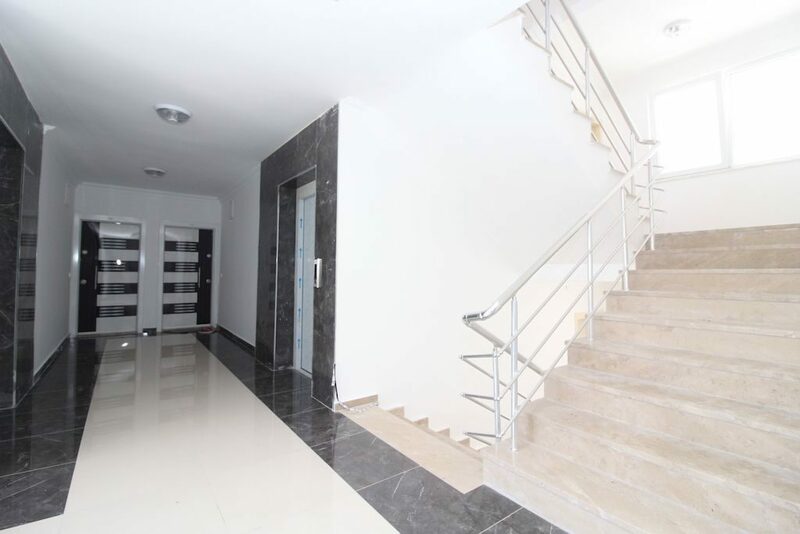 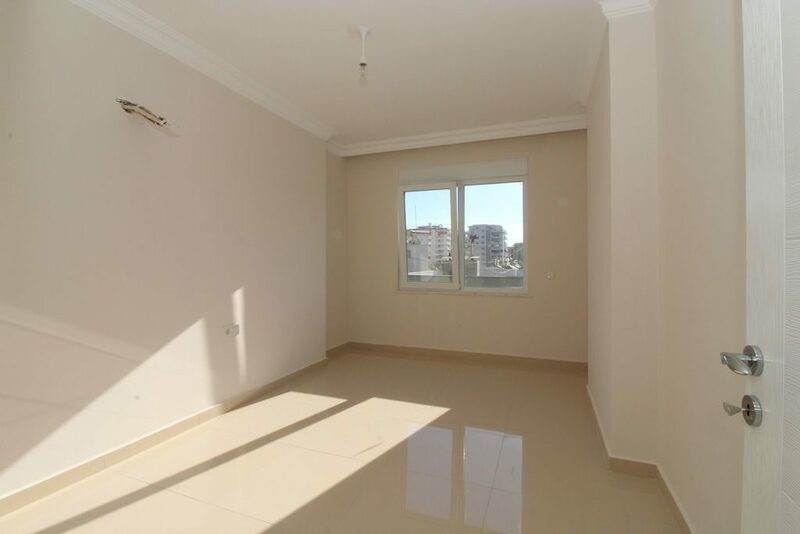 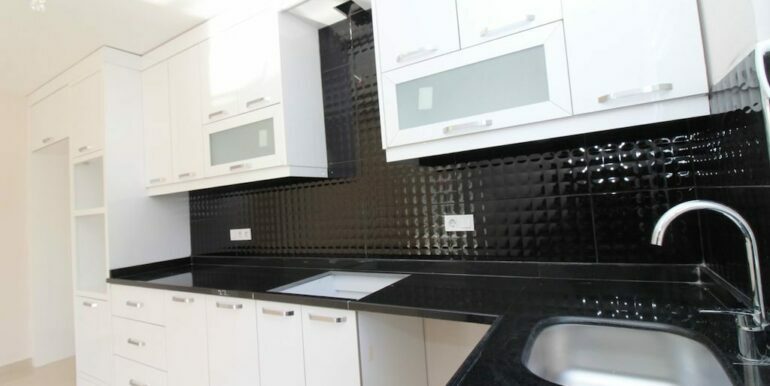 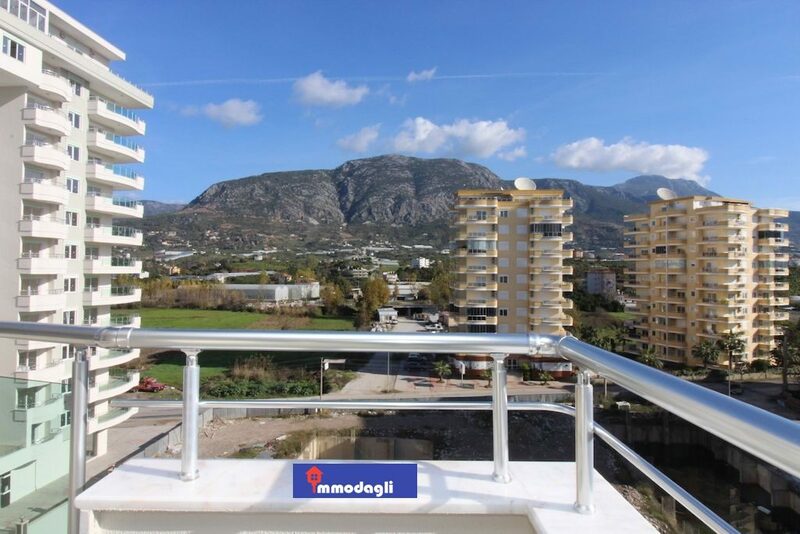 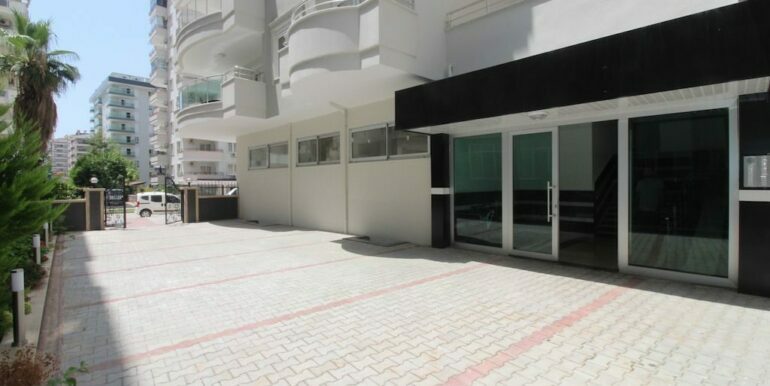 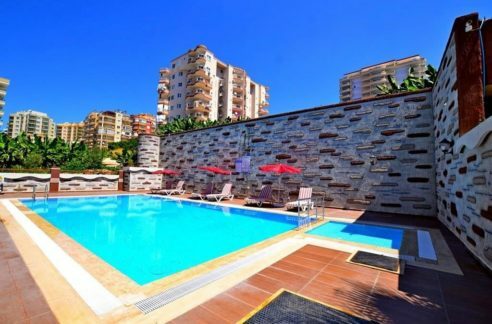 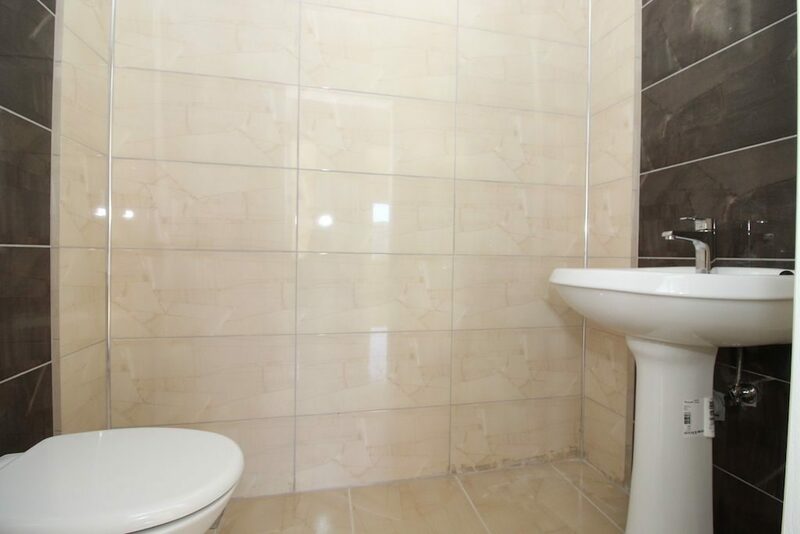 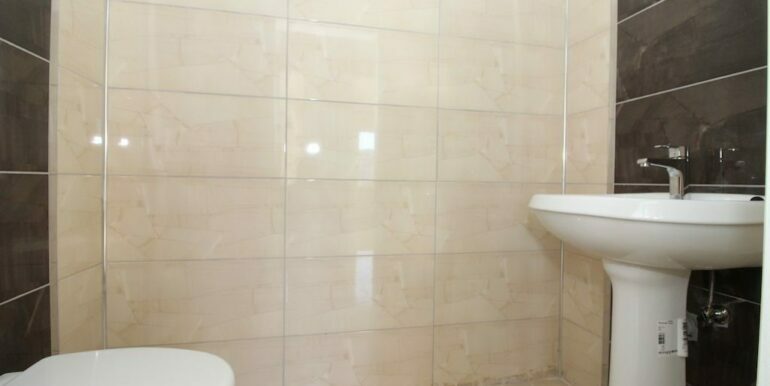 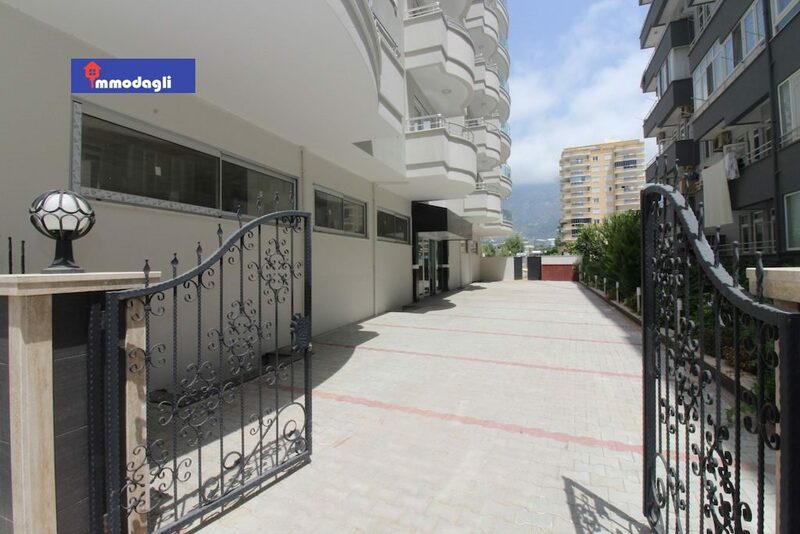 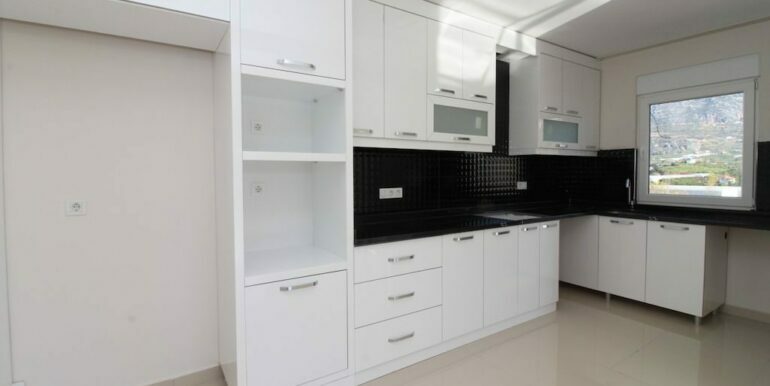 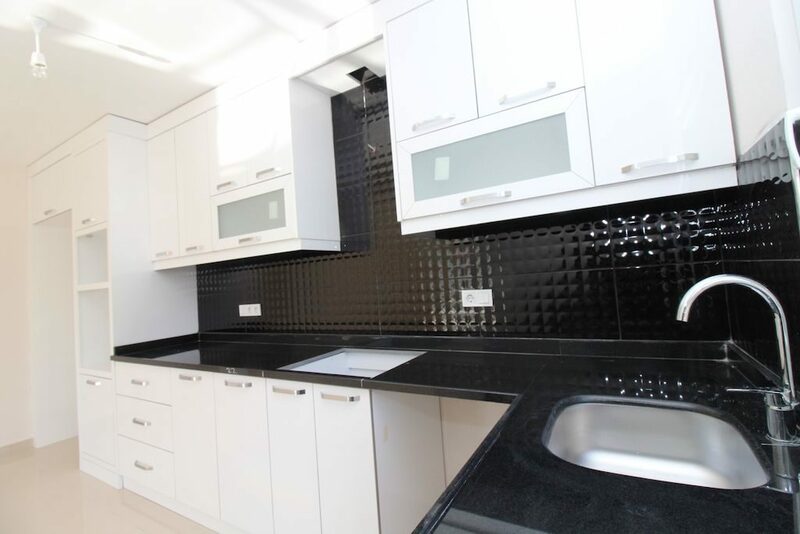 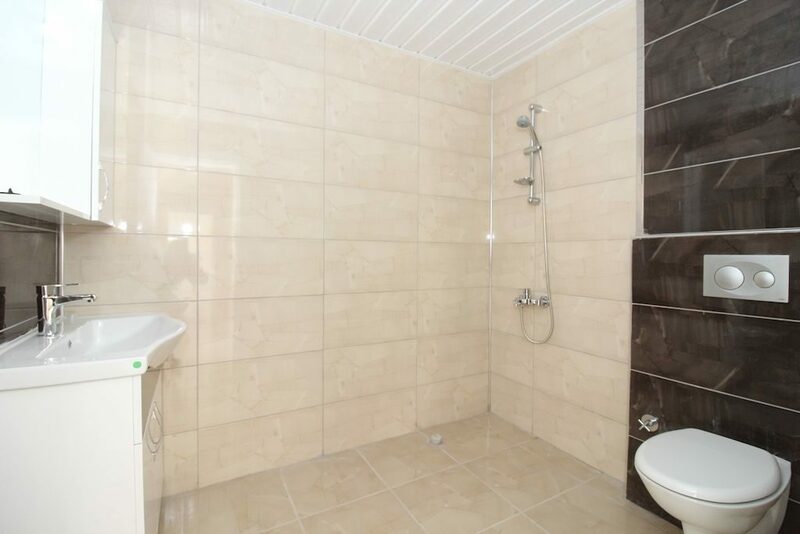 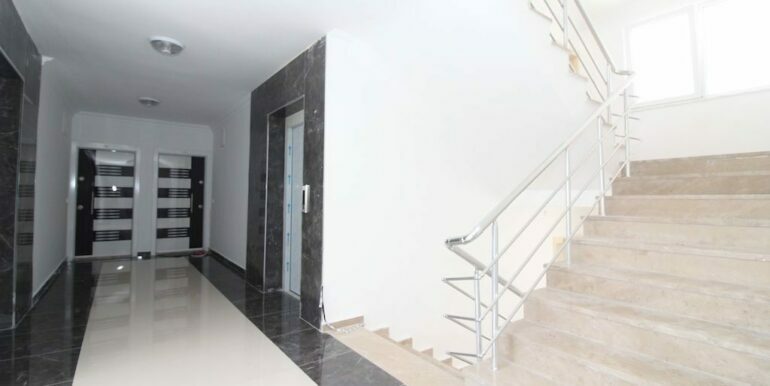 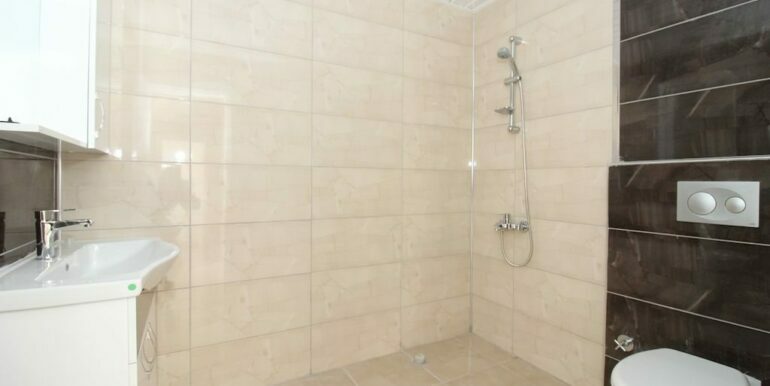 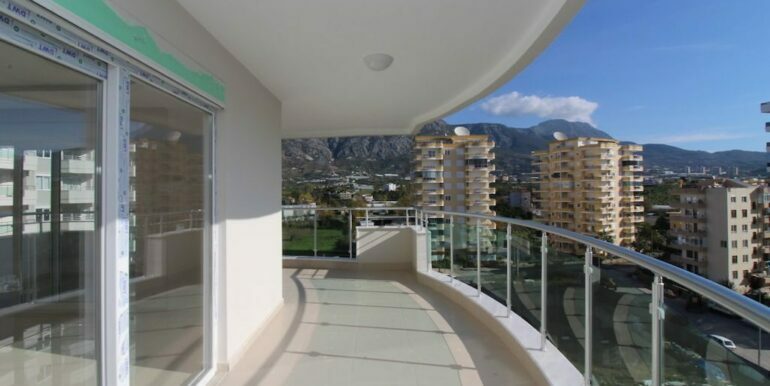 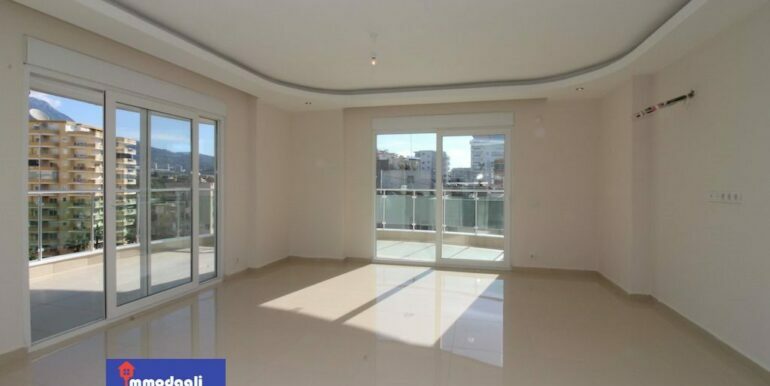 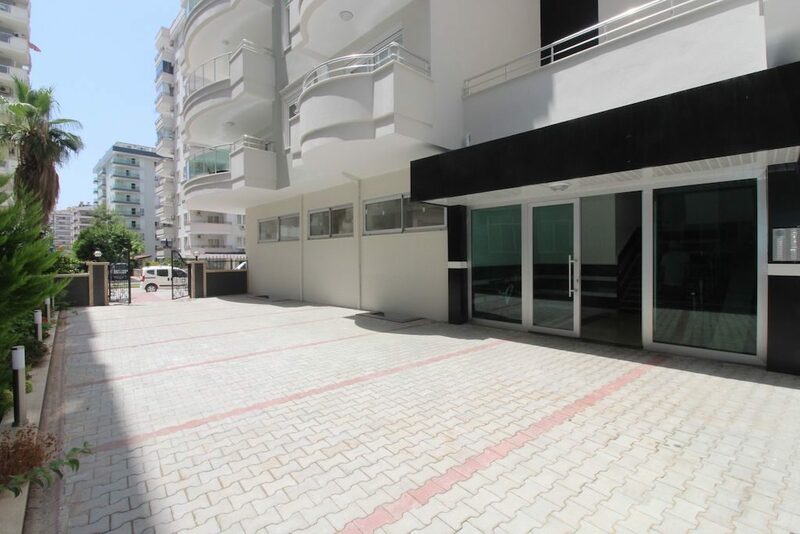 The apartment is located about 250 meters to the beach in a ruby location in Mahmutlar Alanya. 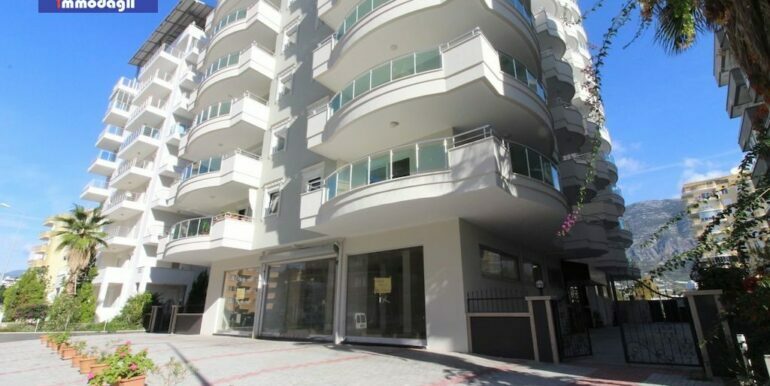 The farmers market every Saturday and making every shopping are within walking distance. 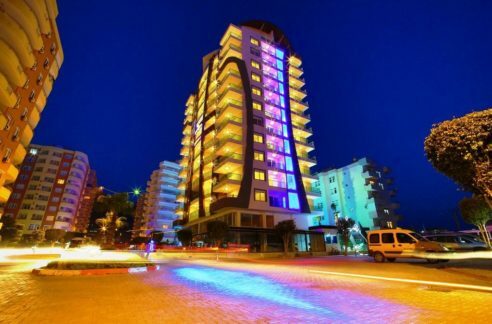 City buses run every 15 minutes to the Alanya and Port core centre, right in front of the complex. 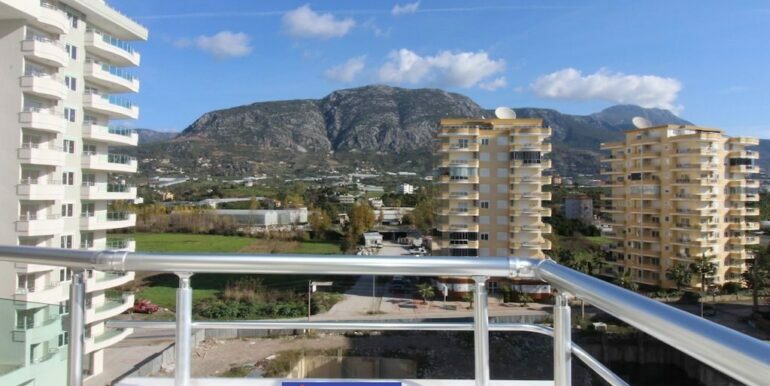 The apartment is located on the 6th floor and has a beautiful mountain view and a view of the complex. 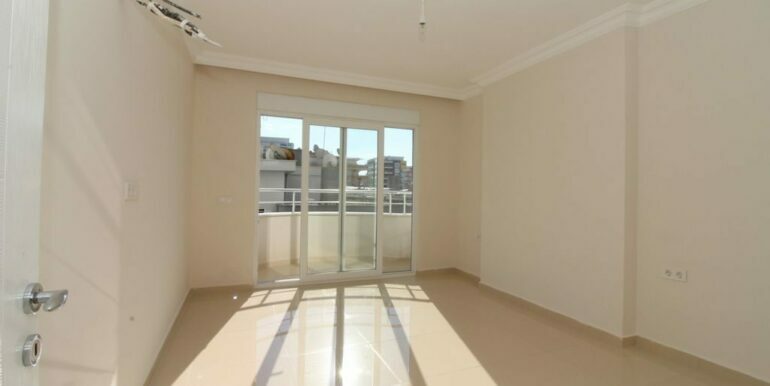 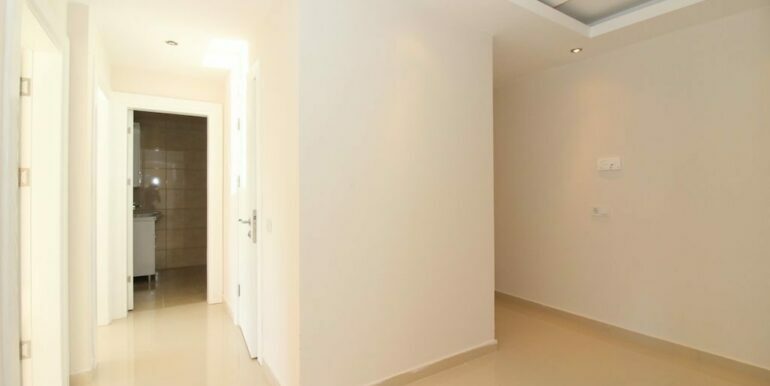 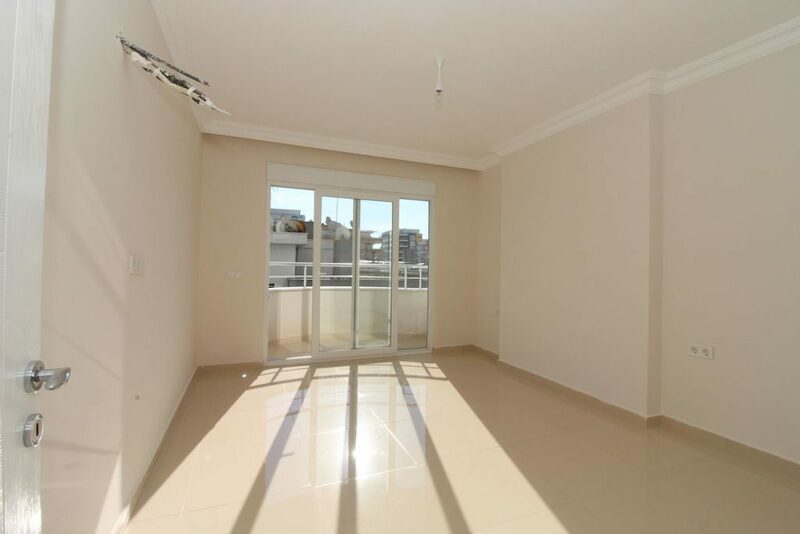 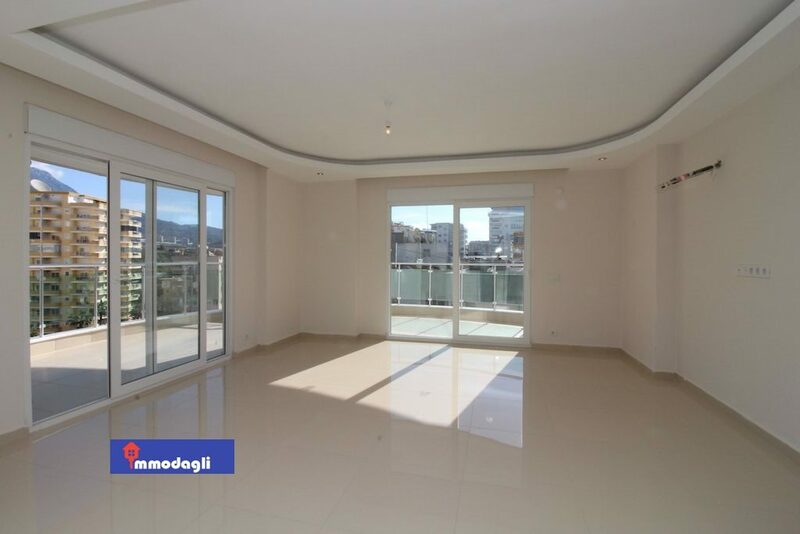 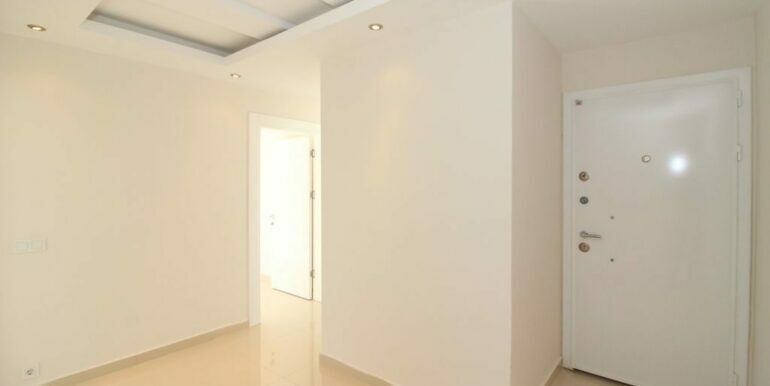 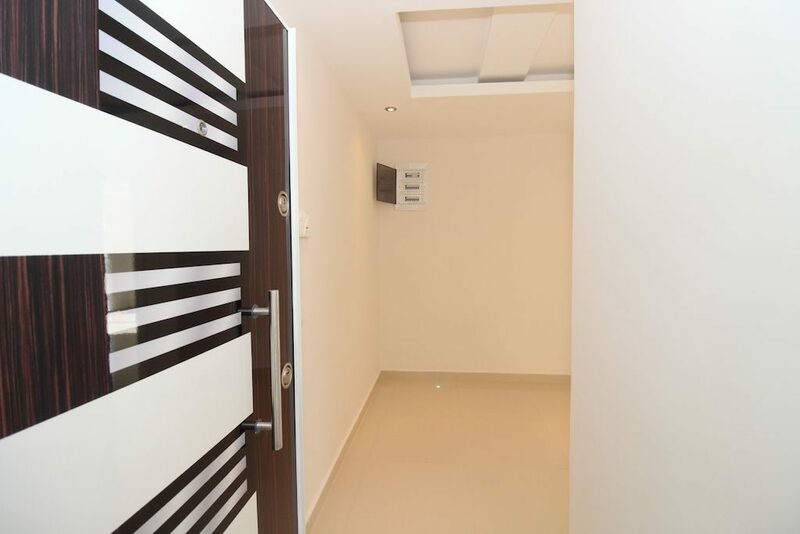 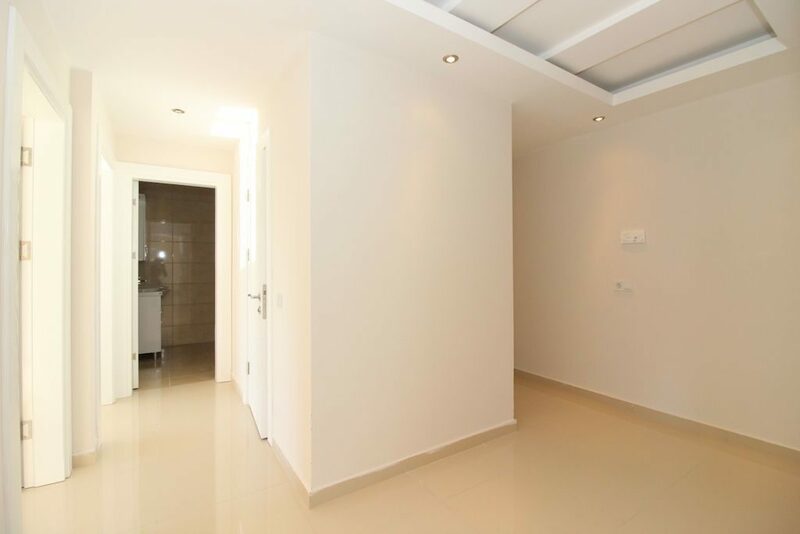 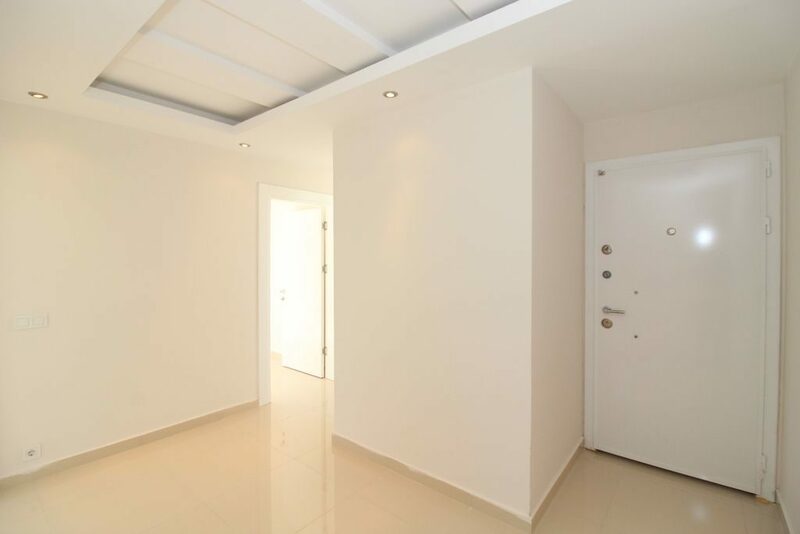 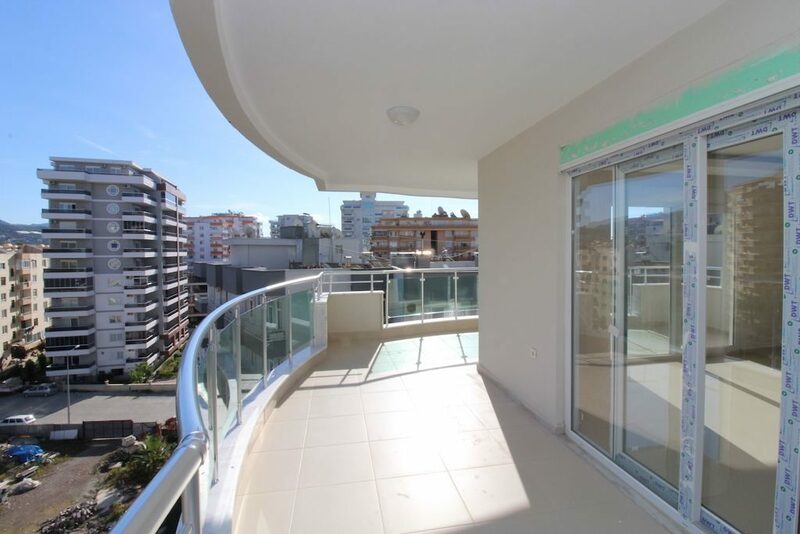 The living space of the property is 105 m2 with a living room, kitchen, 2 bedrooms, a bathroom, gest-wc and balconies.